Hi guys welcome to ibanzr.com. Today we are going to discuss about the most interested topic and most searched topic on the internet i.e How to create a blog on blogger. Today in this tutorial you will learn all about it. We are going to take you from the beginner to the advanced level. Here all the topics will be covered like how to create a blog, how to design a blog, how to write posts on it, how to do SEO, how to submit it in google search engine , how to create sitemap for it, how to index posts instantly, how to get traffic on it, then finally getting into AdSense and start earning money. There are many more things like affiliate marketing, email marketing, ecommerce, Drop shipping etc…which will be discussed later on. So guys stay tuned with us to learn all about it and one thing more it will be totally free of cost. So guys lets get started from today's topic how to create a blog..
You need to have gmail account or simply a gmail id. Now click on the sign in button on the top right corner. 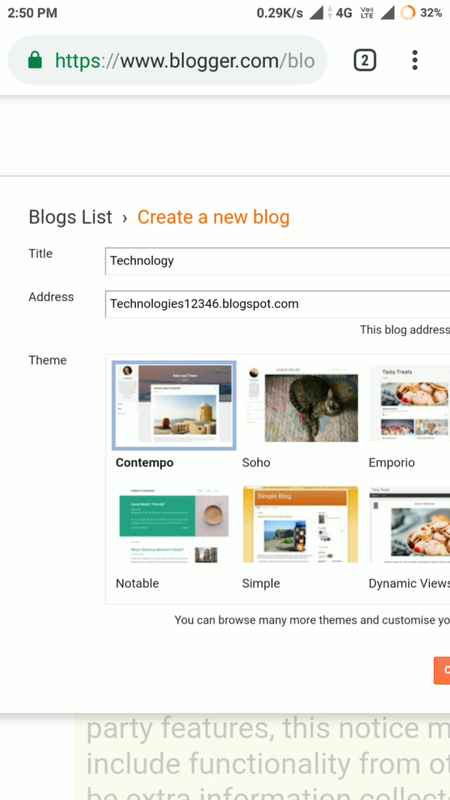 After signing in you will see an option as Create Blog. Click on the that one. Now you will see two options as Title and Address. In the first option that is Title type the name on which you are going to create a blog. 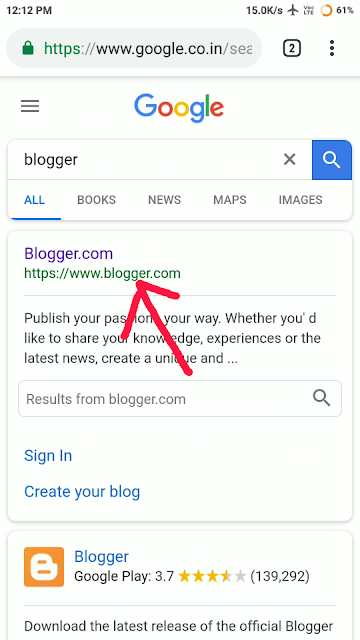 Example if want to start a blog related to tech then type in there tech or if you want it to be news type news or other examples are like business , insurance, medical , education, agriculture, jobs, services, marketing, etc. Second option is Address. 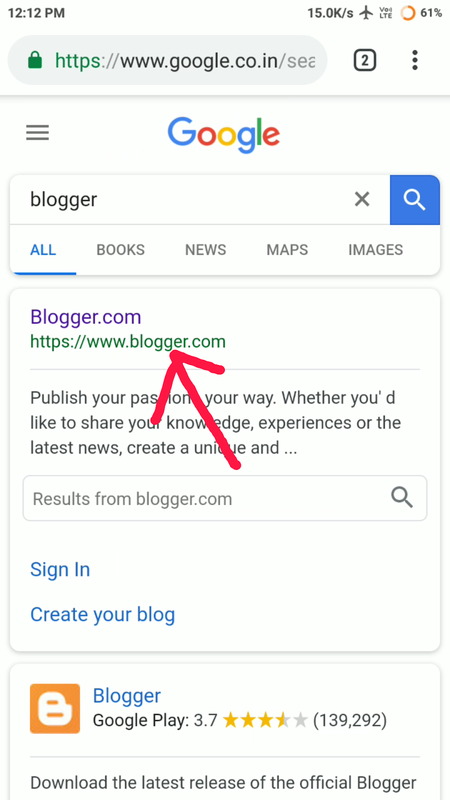 Here you have to select the URL for your blog. Type in there the address which you want to create for your blog. This Address will be your website name example as we have www.ibanzr.com. Example as shown in the picture below. Here I have selected technologies12346.blogspot.com the random address only for study purpose. Select an address which will be easy for people to remember so that they can easily visit your website by that address. Now click on option Create Blog . After that you will be redirected to the next page and you will see a pop up message from Google Domains just click on NoThanks option. Now you have successfully created your blog. In the next chapter we will go on. Thanks for reading so long. If you have any questions related to the topic or if you need any help related to it just leave a comment we read every single comment we will help you. Any suggestions from you will be highly appreciated. Love from www.ibanzr.com .